It is easy to imaging the benefits when your sales force can book orders on the move. Request for a for free demo to reap better results out of your investments. No Obligations. It is absolutely free. Our team of experts will give free advise. Provided with Mobile application, it helps sales force updated their day to day activities while on the move. 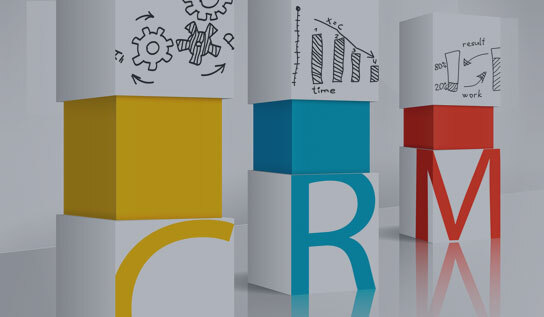 The primary purpose of CRM software is to streamline all major areas of customer interactions. This can include managing contacts, setting appointments, monitoring a marketing campaign, handling customer service, and numerous other tasks. POCO CRM makes use of a dashboard, analytics and reporting tools to provide business owners with an all-encompassing vantage point of operations. By spotting patterns and identifying trends, this puts you more in control of customer engagement so your business can run more efficiently. When dealing with hundreds or even thousands of customers, it’s easy to become disorganized and overwhelmed. Fortunately, POCO CRM makes it simple and intuitive to keep customer information organized and retrievable. By maintaining a contact list, it gives you quick access to a wealth of information like customer email, telephone, buying history etc. Performing a search will provide an overview of this information so you can extract what you need without the hassle of searching through paper folders or using other outdated techniques. Meeting deadlines is very important in today’s business world. By inputting information like scheduled appointments and important tasks, it takes the guesswork out of project completion. POCO CRM also allow this data to be synced with a calendar to keep you informed of upcoming tasks and deadlines. For instance, if you have a sales call scheduled with a valuable lead, POCO CRM would send you an email in advance so you remember to make the call. This way you can juggle all of your tasks while ensuring that each customer gets the attention they need and nothing is forgotten. We needed an easy to use CRM solution to follow with customers and manage our customer information database. POCO CRM delivers this and we are happy with the measurable impact on our lead management. POCO CRM is a brilliant tool to manage leads and have a good control over your lead activities. It definitely is a worthy option as compared to the traditional excel sheets. Also as compared to the other Providers in the market POCO CRM is cost effective and efficient. I have been using their services for the last 3 years and have no complaints!! Great work.